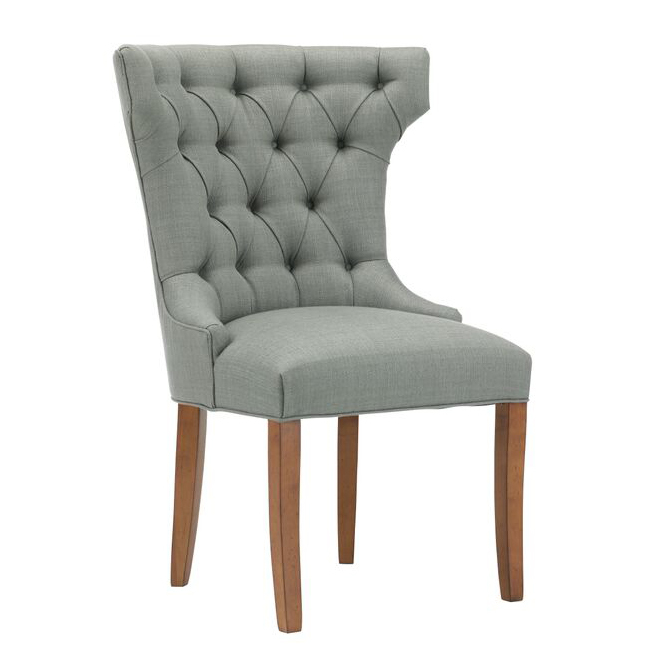 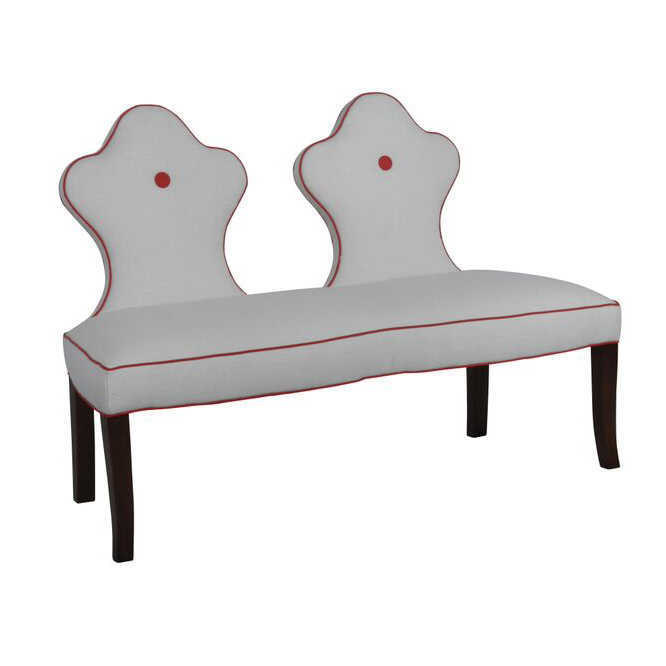 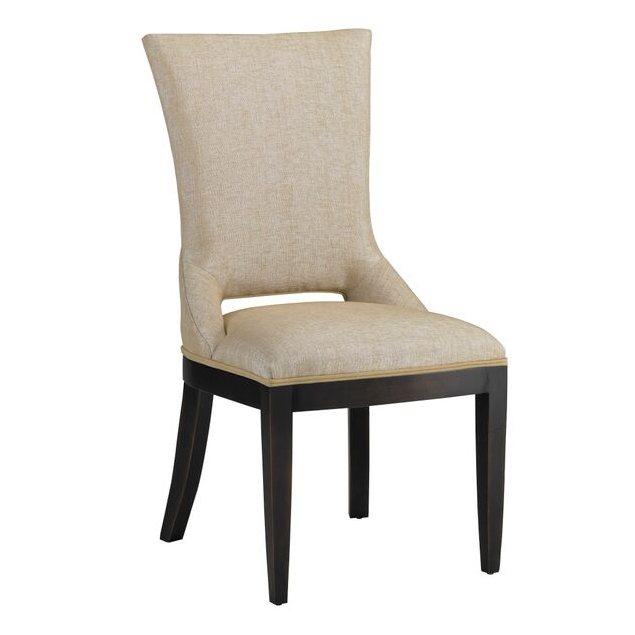 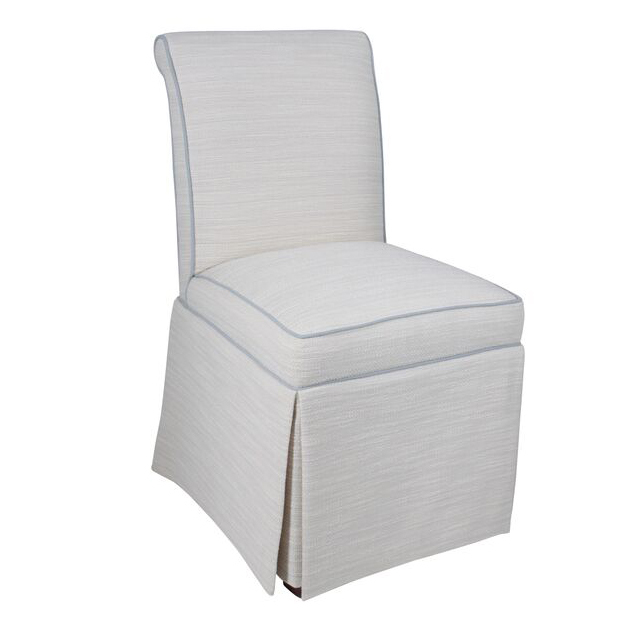 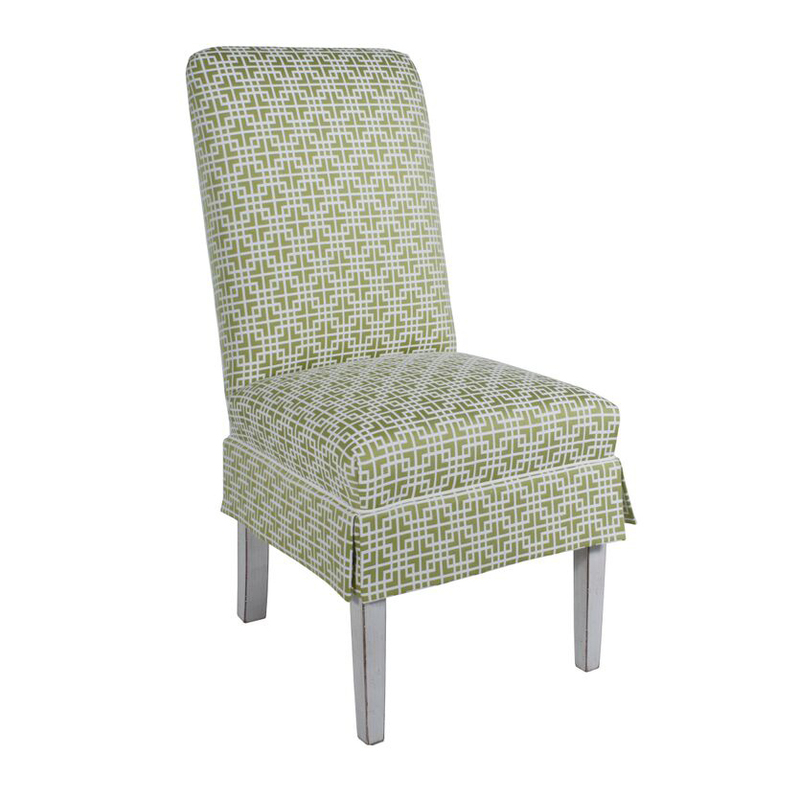 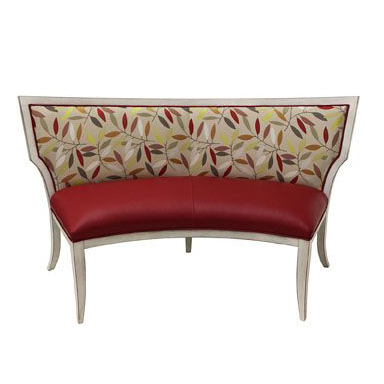 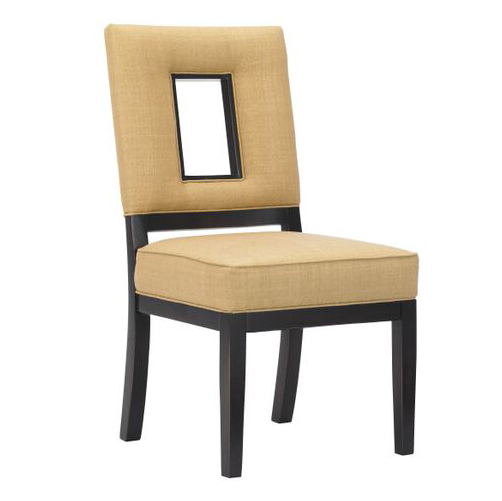 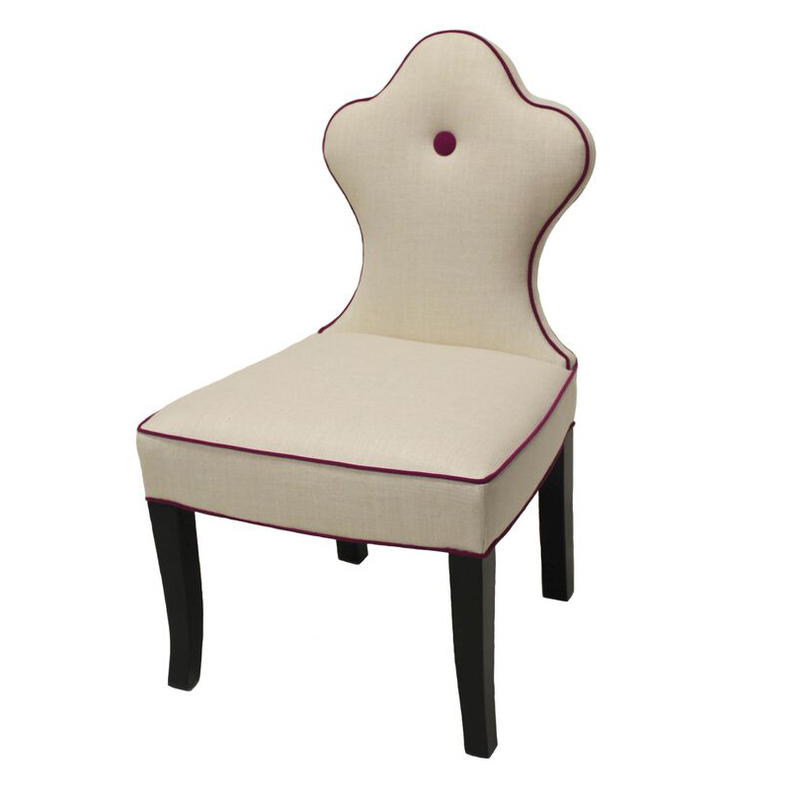 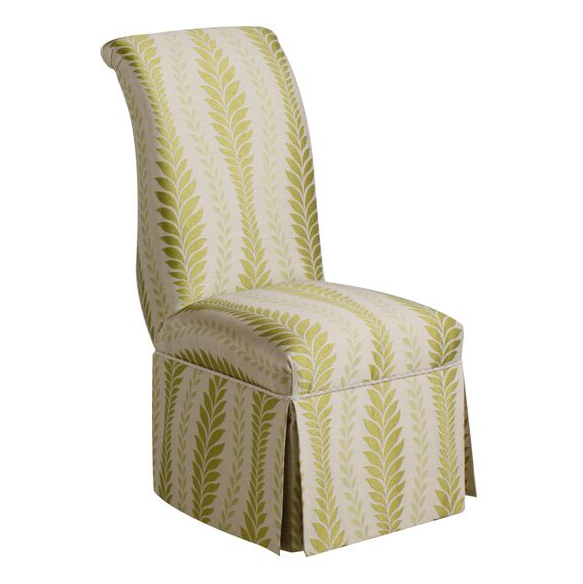 Heddy Z Design offers some of the most exquisite dine room chairs and home furnishings. 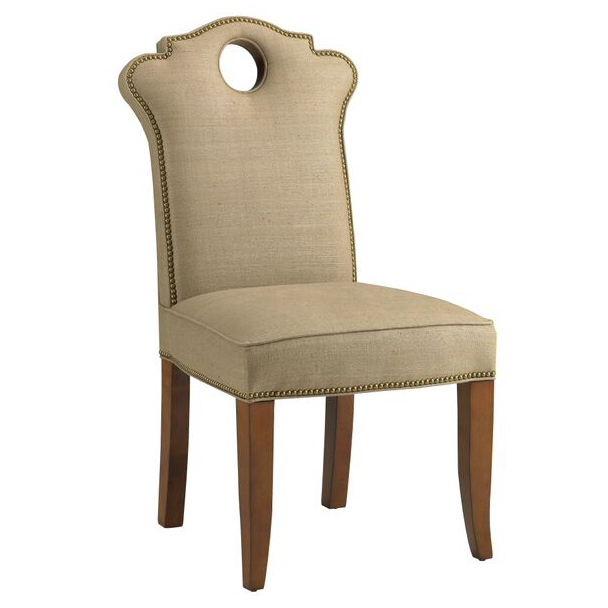 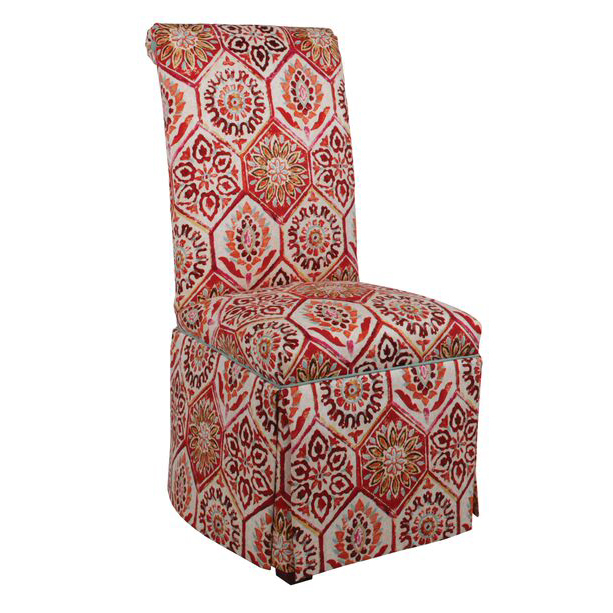 Take a moment and check out our one of a kind designer home furnishings and our collection of designer dinning room chairs. 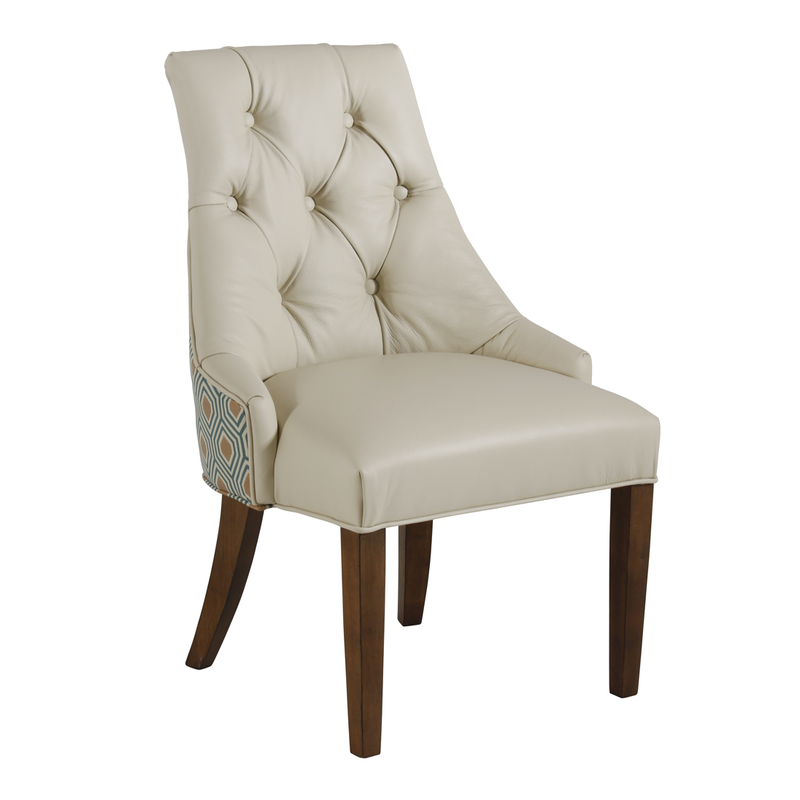 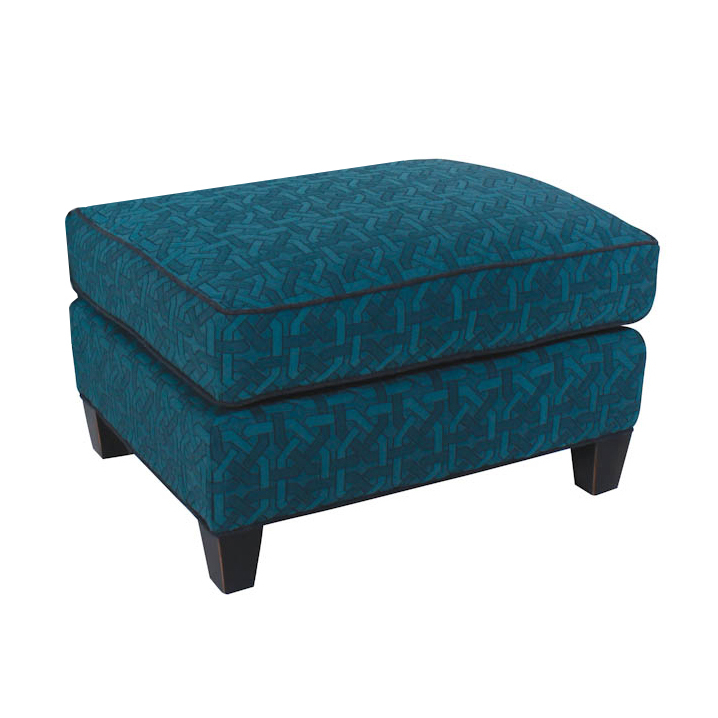 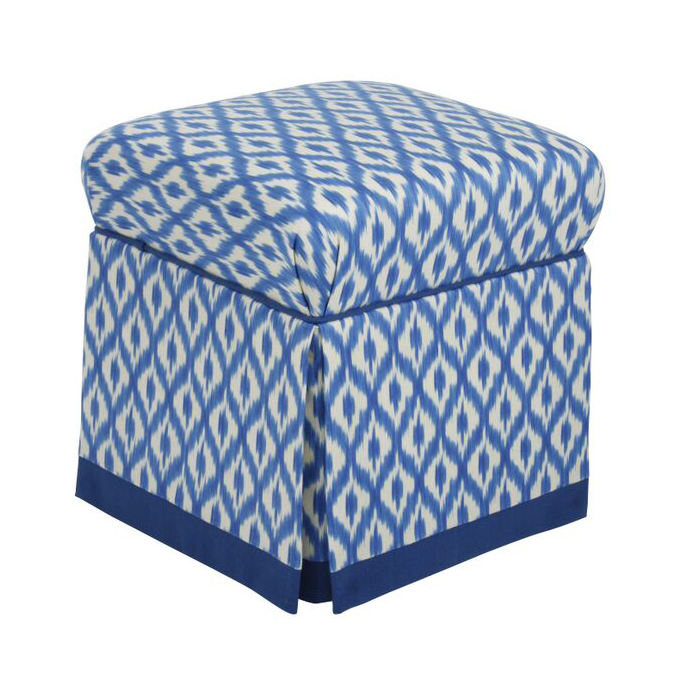 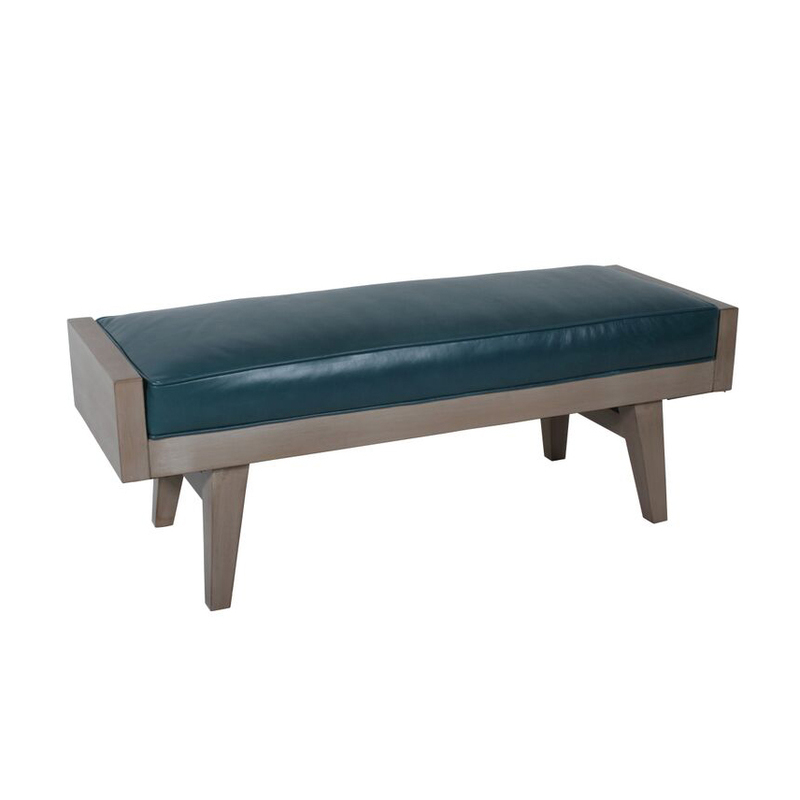 We promise you will not find designer furnishing from all around the world right here on our designer home furnishings website.